Huawei launched its current flagship device, the Mate 20 Pro late last year. The smartphone received raving reviews for its commendable performance and innovative camera capabilities. 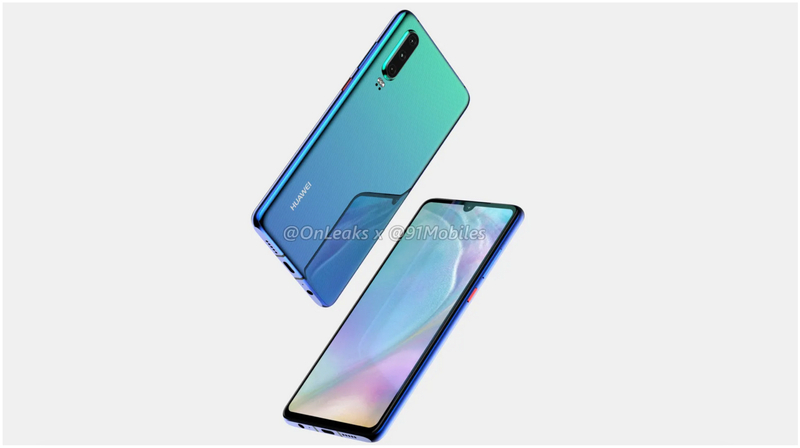 Seems like Huawei is looking to step up their game with their new flagship, the Huawei P30. Reports and leaks of which have been widespread for a few weeks. In a freshly shared Tweet, the company has announced the launch date and venue of the anticipated device. The tweet reads “Rules were made to be rewritten. Paris, 26.03.2019”. The hashtag used in the tweet confirms that the device the company is planning to launch at the event is indeed the P30. The video shared also shows off what seems like the lossless zoom feature of the device. The device will be unveiled in Paris on March 26. 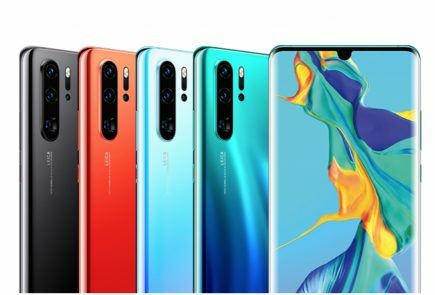 The P30 will be Huawei’s next flagship for most of 2019, so it is expected to offer top-tier specifications. 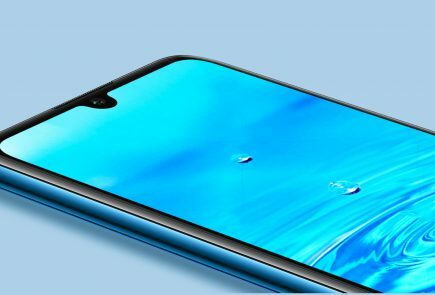 According to the leaked images of the device, it will feature a glass-sandwich design with high screen-to-body ratio display that has a waterdrop style notch up top. 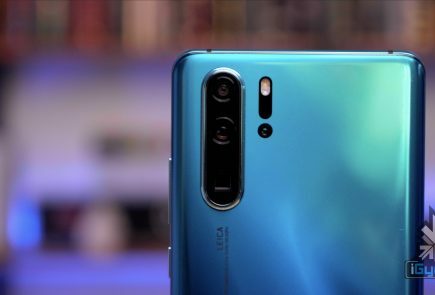 The smartphone may feature a gradient back similar to the Mate 20 Pro. 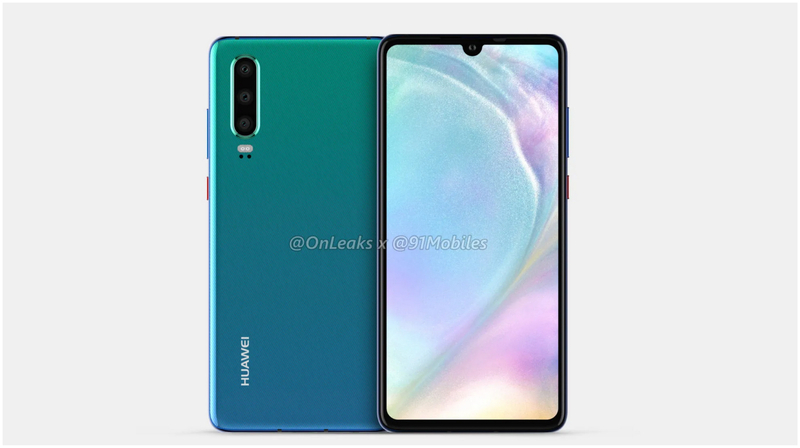 A surprising addition to the smartphone in the renders is the revival of the headphone jack as Huawei previously removed the headphone jack from the P20. 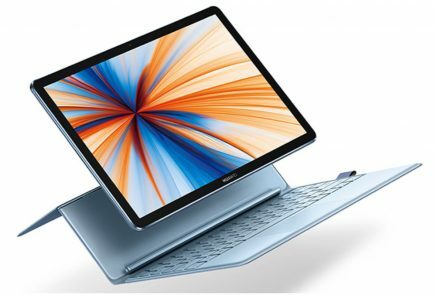 The smartphone is expected to pack the latest HiSillicon Kirin 980 SoC which is also present on the Mate 20 Pro. The chipset is based on 7 nm architecture and comprises of an Octa-Core CPU and Mali G76 GPU. A Pro variant of the smartphone is also assumed which will feature better optics. Both the smartphones may have up to 8GB of RAM and up to 256GB of Internal Storage. The notable feature of the smartphone will be its camera performance. The P series by Huawei is known for its innovative features in the cameras. According to the leaked images, the P30 will feature three rear cameras while the elder P30 Pro will have a quad rear camera setup. Unfortunately, details about the camera sensors aren’t known yet. However, both the devices are reported to feature a 40MP main camera sensor. While the second and third camera will make use of a sensor capable of 3x optical zoom and an ultra wide angle sensor. As shown in the announcement video, the smartphone will support 5x lossless zoom. 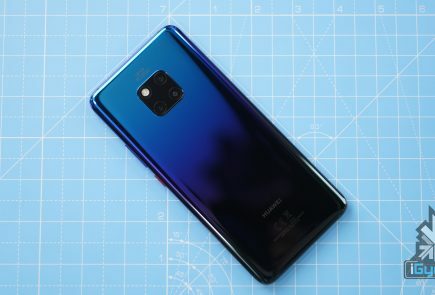 The fourth lens on the Pro variant may either be a monochrome sensor as found on the P20 Pro or a depth sensor like the one present on the Samsung Galaxy A9. Both the smartphones are reported to have a 24MP selfie camera. 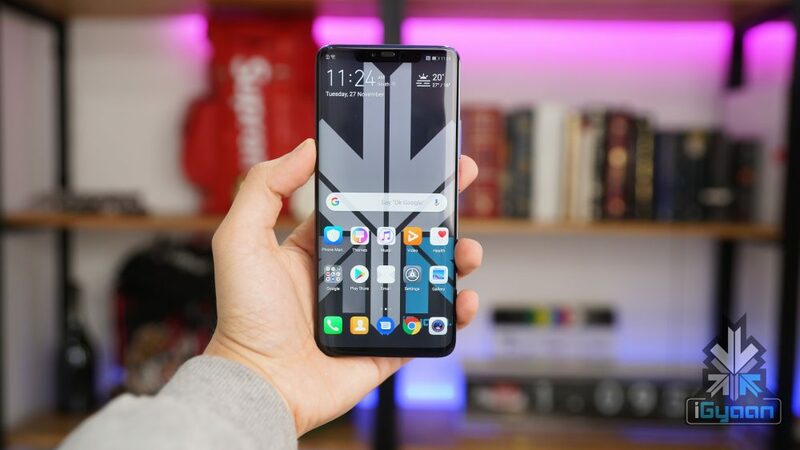 More details about the P30 and the P30 Pro is expected to arrive in the coming weeks.